1P-01. 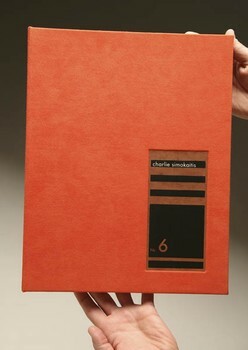 Simokaitis—cloth post binding portfolio. Ultrasuede with silkscreened wood veneer.